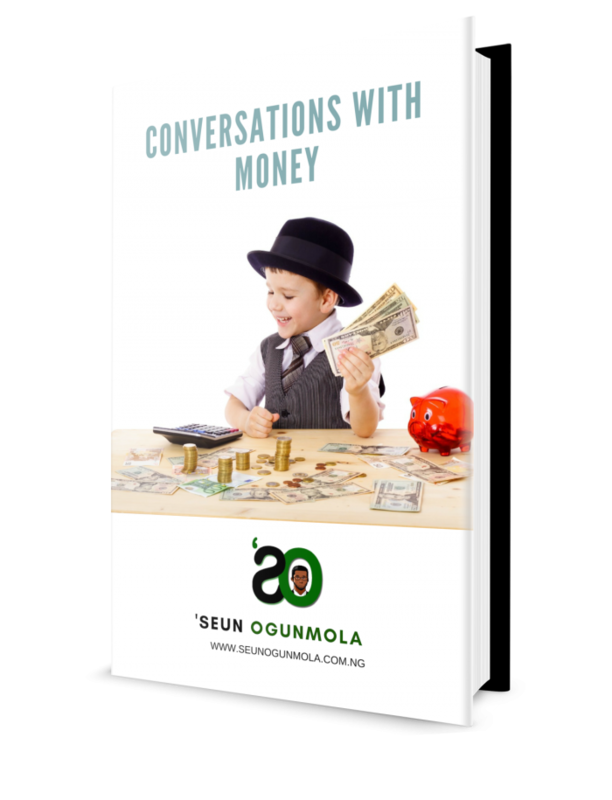 Download my latest book Conversations with Money FREE OF CHARGE. In this books, I gave insights on Money You will never find anywhere. How You can start your purse to fattening too. 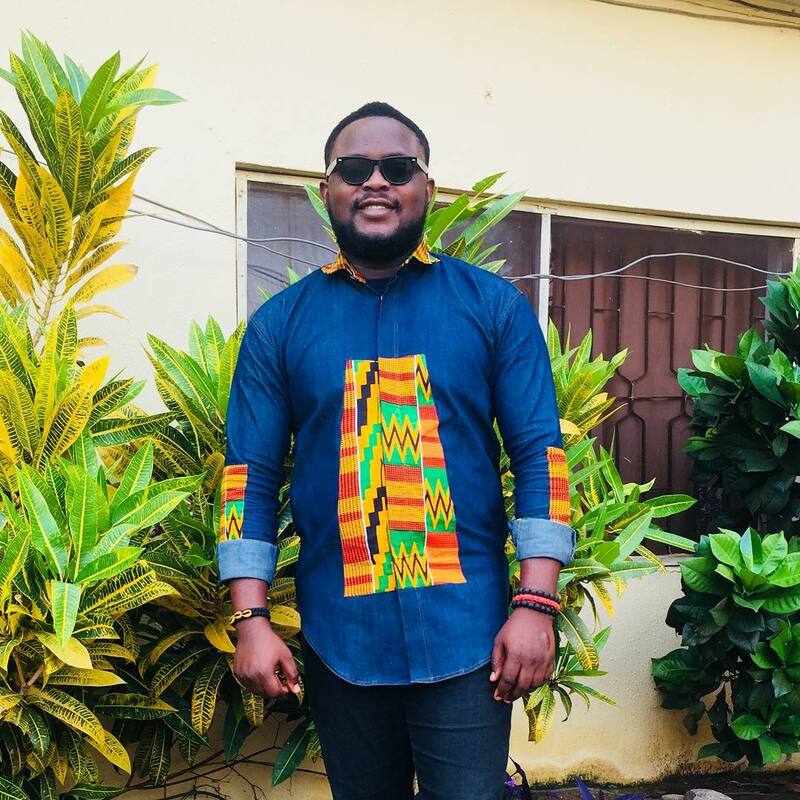 TENT V : Start your Entrepreneurship Journey.